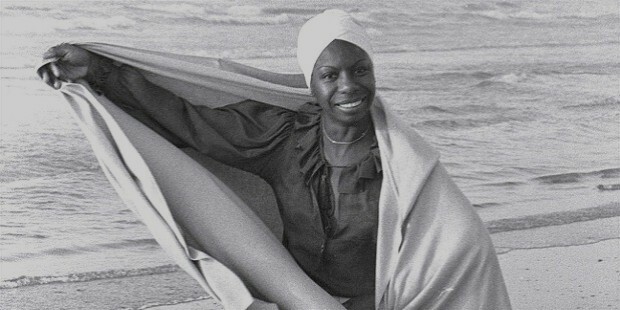 Nina Simone was an American singer, pianist, arranger, songwriter and prominent civil rights activist who was skilled in various genres of music such as classical, blues, jazz, R&B, folk, and gospel and pop. 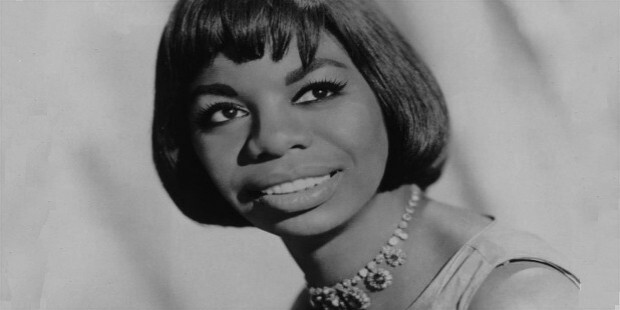 Nina had recorded more than 40 albums, most of them between 1958, with her debut album Little Girl Blue and 1974 with a 1958 US hit I Love You, Porgy. 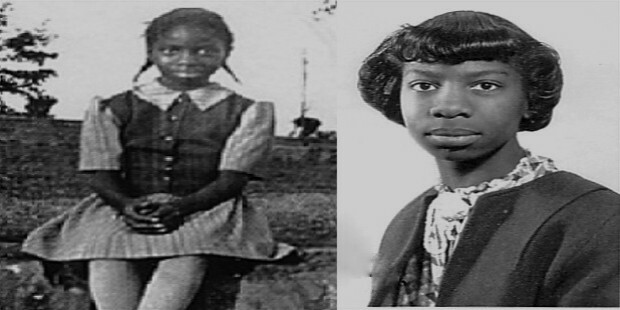 Nina Simone was born as Eunice Kathleen Waymon on February 21, 1933 in Tryon, North Carolina. She was the sixth child of the local preacher and aspired to be a concert pianist from a very early age. Due to her impressive talent she had massive support in her hometown and got enrolled in the Julliard School of Music in New York. She later dropped out of the school as she was unable to pay the high fees required. She later applied for a scholarship to attend the prestigious Curtis Institute of Music in Philadelphia but was denied despite a much-appreciated audition performance. Simone finally managed to get piano lessons from renowned music professor, Vladimir Sokoloff from the Curtis Institute. She began to perform at the Midtown Bar & Grill on Pacific Avenue in Atlantic City which required her to sing to the accompaniment of her own piano music but gave a substantial weekly income. 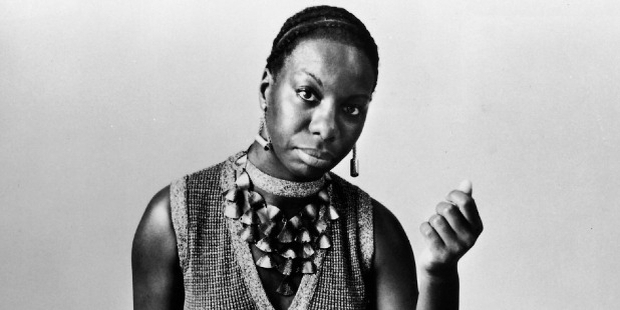 She adopted the stage name of ‘Nina Simone’ in 1954 due to a fear of backlash from a highly-conservative Methodist family. She began accumulating a small, but loyal, fan base at the Midtown bar with her unique mixture of blues, jazz and classical music in her songs. In 1958, she recorded the George Gershwin’s I Love You, Porgy (from Porgy and Bess) and it went on to become her only album to achieve the Top 20 US Billboard rating. Soon after that she released her debut album Little Girl Blue on Bethlehem Records. After the success of her debut album Nina signed a contract with Colpix Records and recorded a large number of studio and live albums. 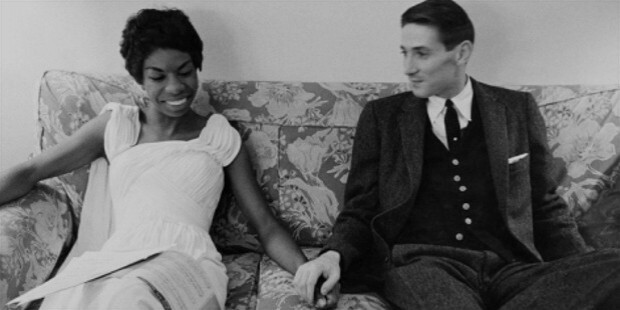 In 1964, Nina left Colpix and signed a contract with the Dutch producers Philips and debuted with Nina Simone in Concert in a live recording. She began to openly voice her support for Black rights in the US with songs such as ‘Mississippi Goddam’ as a response to the June, 1963 murder of Medgar Evers as well as the bombing of the 16th Street Baptist Church in Birmingham, Alabama in September, 1963. 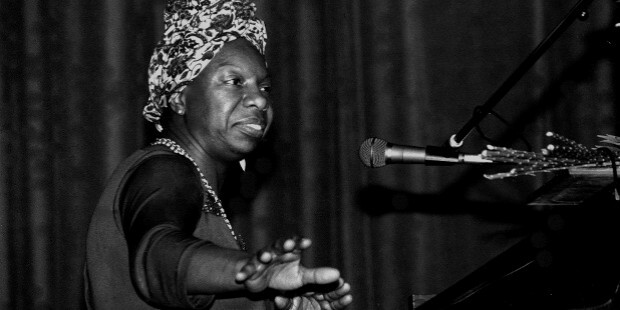 Nina Simone recorded her Top 20 US Billboard hit, I Love You, Porgy in 1958. 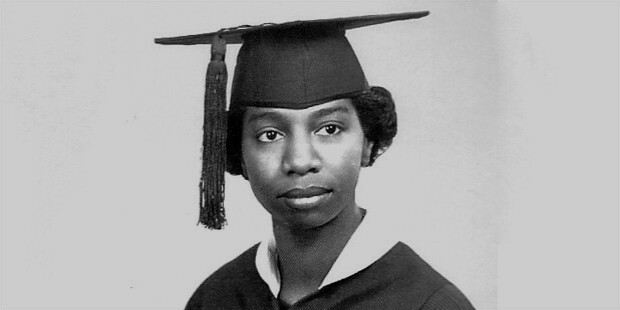 Nina Simone was born as Eunice Kathleen Waymon to a handyman father a Methodist minister mother in Tryon, North Carolina. She was the sixth of eight children. Due to her impoverished conditions in her childhood, Nina’s music teacher helped start a special fund to pay for her music lessons and eventually, a local fund was set up in her name to continue her education. She went on to attend the Allen High School for Girls in Asheville, North Carolina with this local fund. In 1958, she met and married Don Ross, who worked as a fairground barker but soon divorced him. Nina later married New York City police department detective, Andrew Stroud, and gave birth to her first daughter, Lisa. Nina settled near Aix-en-Provence in Southern France in 1993. She suffered from breast cancer from a long time and finally succumbed to the disease in her sleep at her own home in Bouches-du-Rhone on April 21, 2003.